Qualcomm has added yet another layer to its ongoing legal battle with Apple by accusing the iPhone maker of stealing software and tools to help improve chips from rival Intel. The San Diego-based chip maker is asking a judge to add consideration of the latest accusations to a case between the two in state court in California, according to filings. The suit is due to go to trial in April next year. 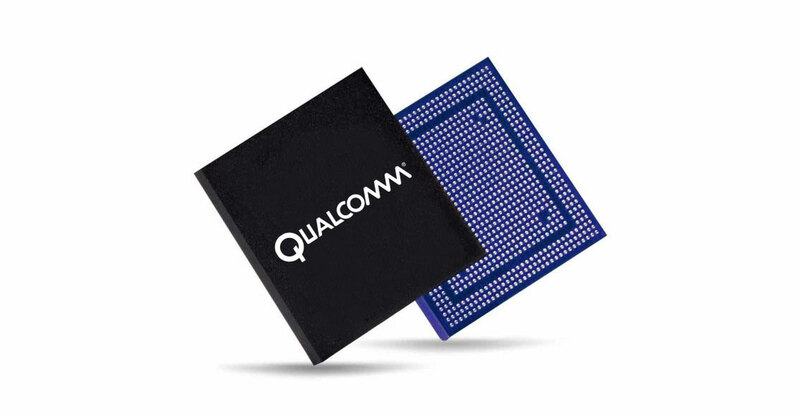 Qualcomm’s assertions are the latest wrinkle in more than 70 suits and counter suits between the two spanning the globe. Apple started the legal fight by accusing its former supplier of illegally using dominance of the market for phone processors and modems to force it to pay unfair technology licensing fees. Qualcomm has responded by saying Apple is stealing its intellectual property and the legal assault is really a commercial dispute aimed at securing lower prices to increase profitability. Apple now uses Intel modems, chips that help connect smartphones to cellular networks to access data and voice, exclusively in the latest versions of the iPhone. Qualcomm says that Apple helped Intel engineers to fine tune the modems to improve performance using its software and tools. That’s in breach of the terms of the licences of that software — provided to Apple when the company used Qualcomm modems — and is the basis for damage claims. Qualcomm said it gave the software and tools to Apple with strict restrictions on their use. Apple demanded access to make updates to the software that runs the chips in order to make them work better in the iPhone, Qualcomm said.